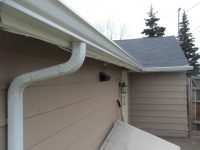 Rain gutters are an important part of any home or commercial building. While many people may think of gutters only when a leak develops over the doorway or if a section falls off during a heavy rain or snowy winter, your gutters also serve an important role in carrying water from the roof away from the foundation of the building. Damaged or improperly installed gutters can result in expensive damage to the foundation. 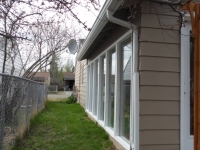 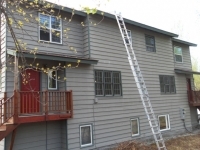 One question many people have is whether to use seamless or sectional gutters. 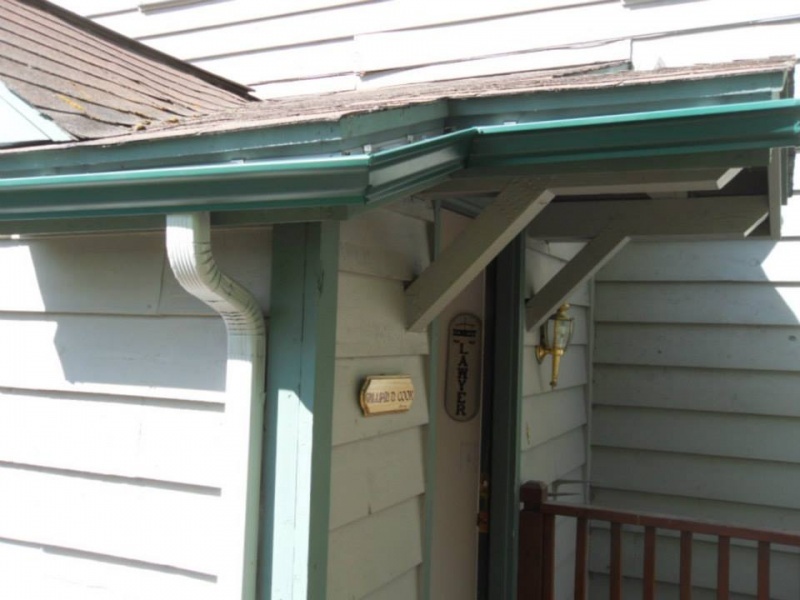 Many older homes have sectional gutters that were common in the past, but seamless gutters are the more cost-effective option today. 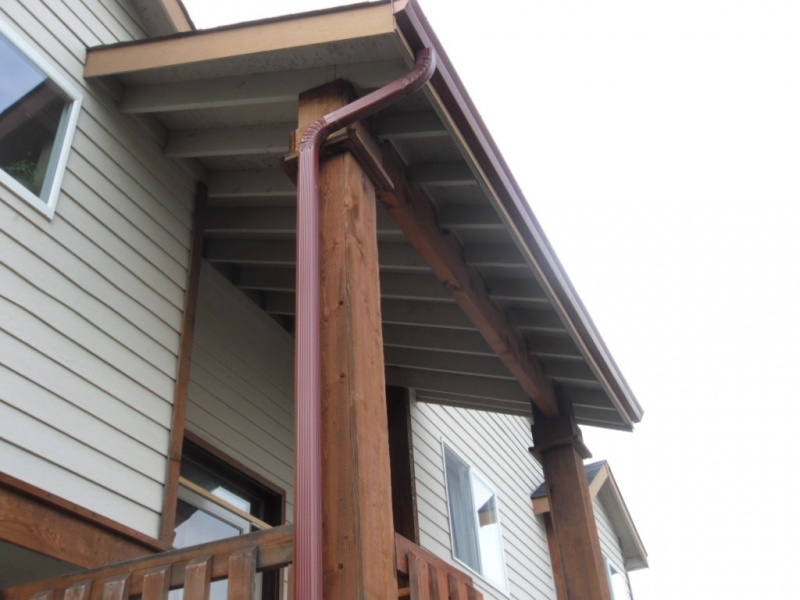 Let’s explore some of the advantages of sectional gutters. 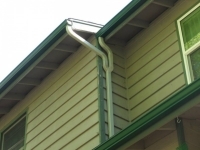 One of the most obvious benefits of seamless gutters is that there are fewer places for leaks to develop. 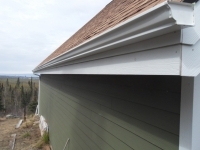 Anyone who has ever tried the never-ending process of sealing gutter seams will be able to appreciate the advantage of having no seams along the length of each gutter. 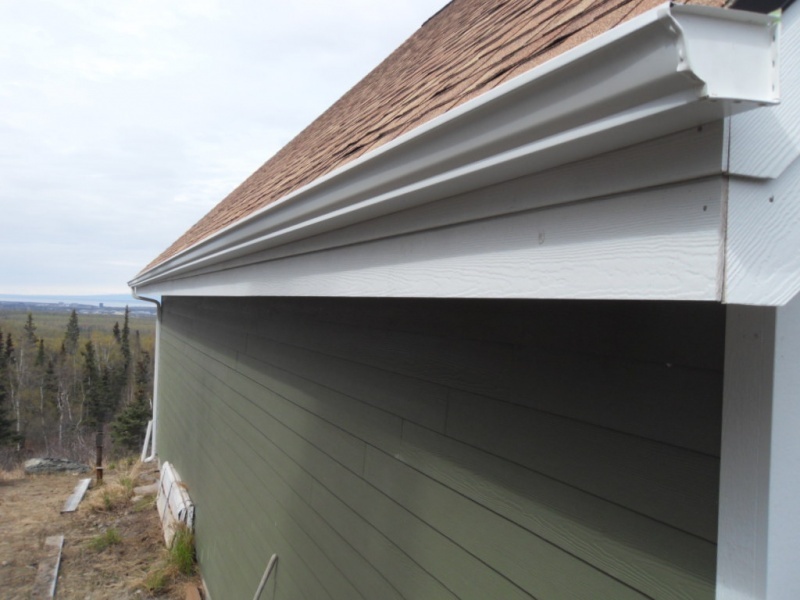 Plus, with multiple sections to each run, these seams can also wear away faster and lead to failing sections and breakages. 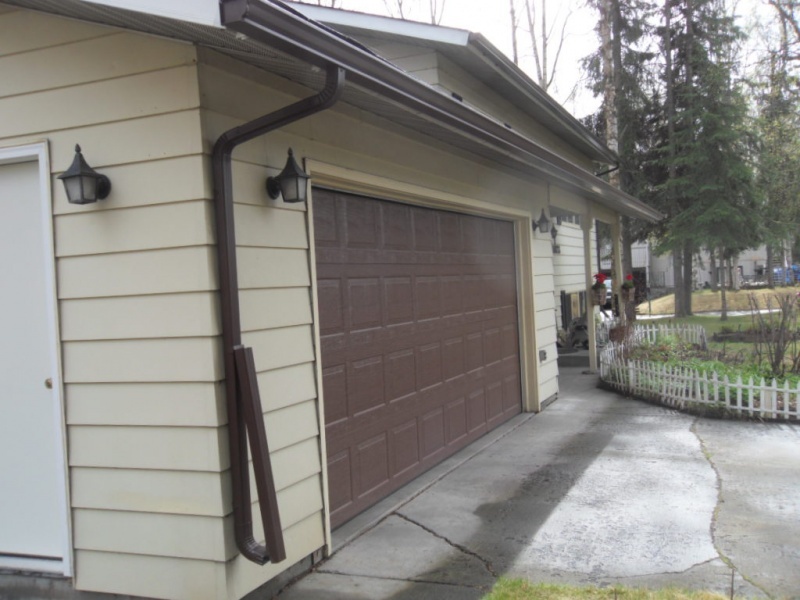 Seamless gutters tend to look nicer than sectional gutters. The seamless design provides a nice, clean line all along the full length of the building. 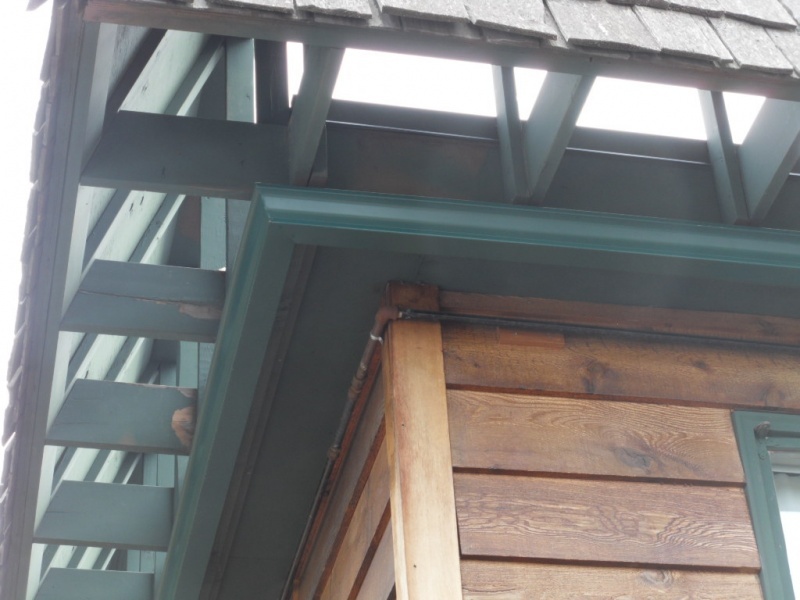 Sectional gutters, by contrast, have obvious seams as sections meet that are not as aesthetically pleasing. Installing gutters is a necessary investment, but installing seamless gutters can be more cost effective over time. 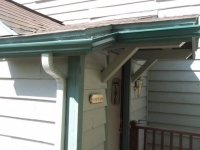 Seamless gutters will usually outlast traditional, sectional gutters by many years. 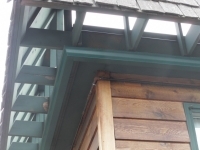 This means that even though seamless gutters may cost a little more to install at the outset, they are actually cheaper over time by the added useful lifespan. Cleaning gutters is an ongoing chore for many homeowners, particularly those whose homes are located near trees or other sources of debris. 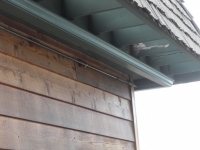 Sectional gutters have a number of seams that tend to snag or catch debris as if flows along the gutter, creating a dam that can cause water to back up and damage the building. 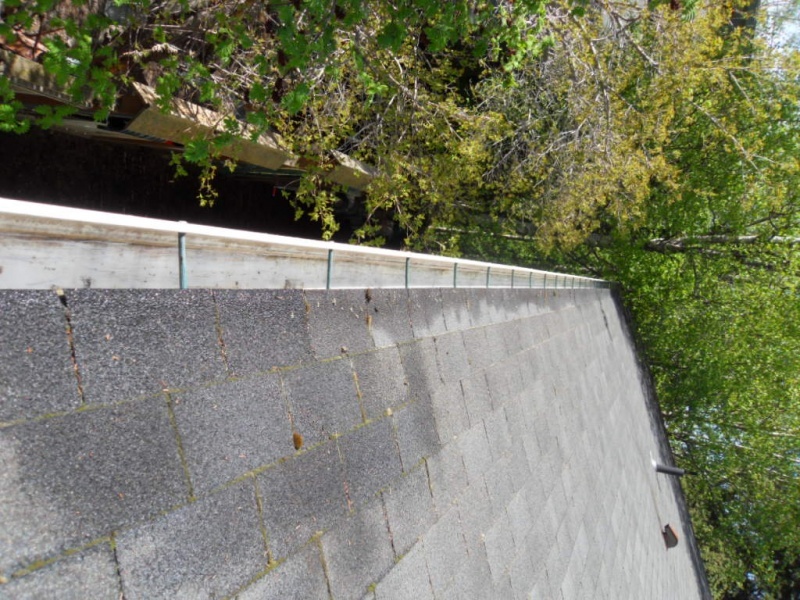 Seamless gutters are less prone to dams because they do not have seams to snag leaves and other material. 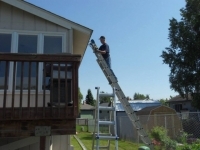 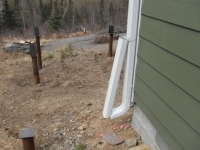 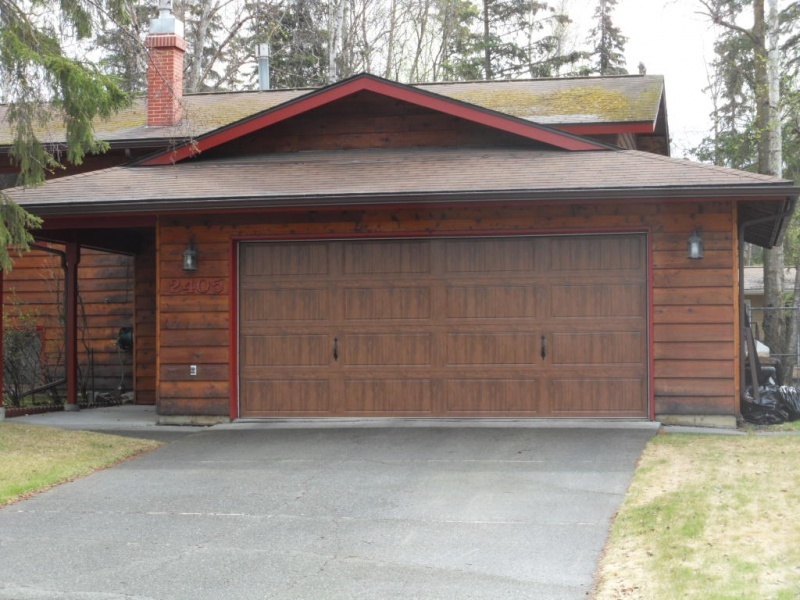 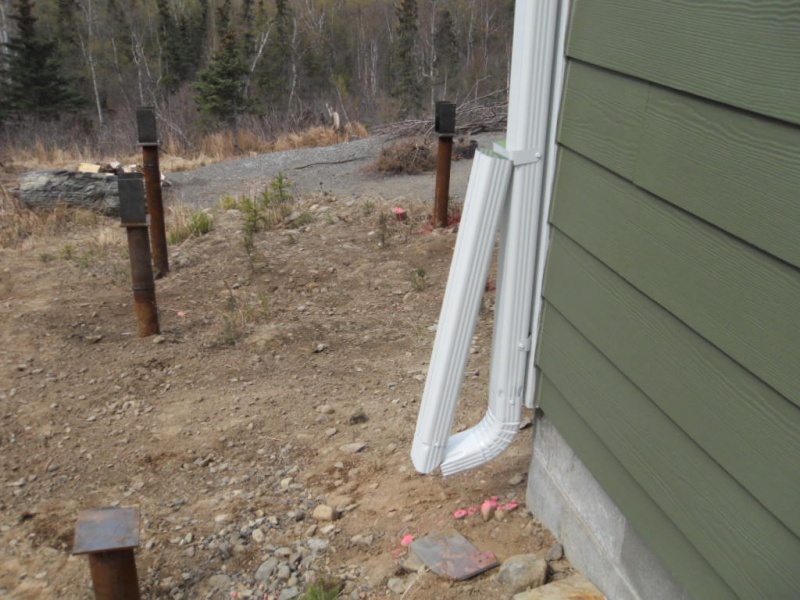 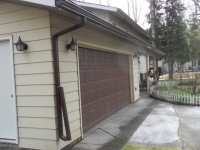 Alaska Premier Gutters is your source for high-quality, seamless gutters in the Anchorage area. 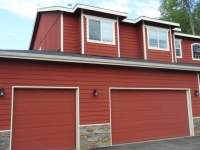 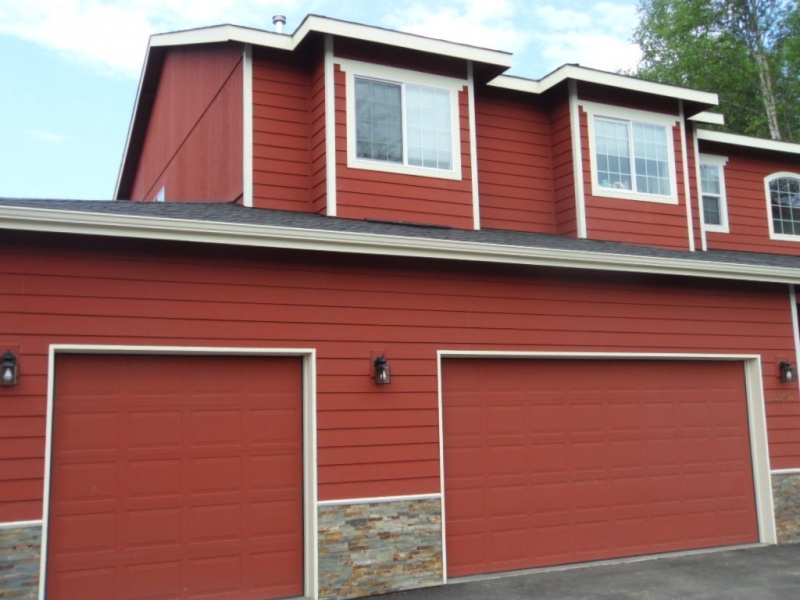 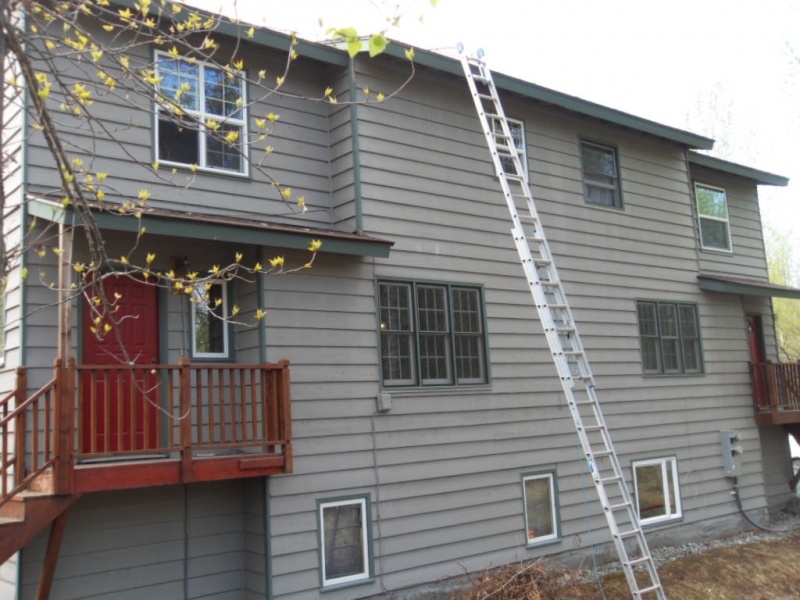 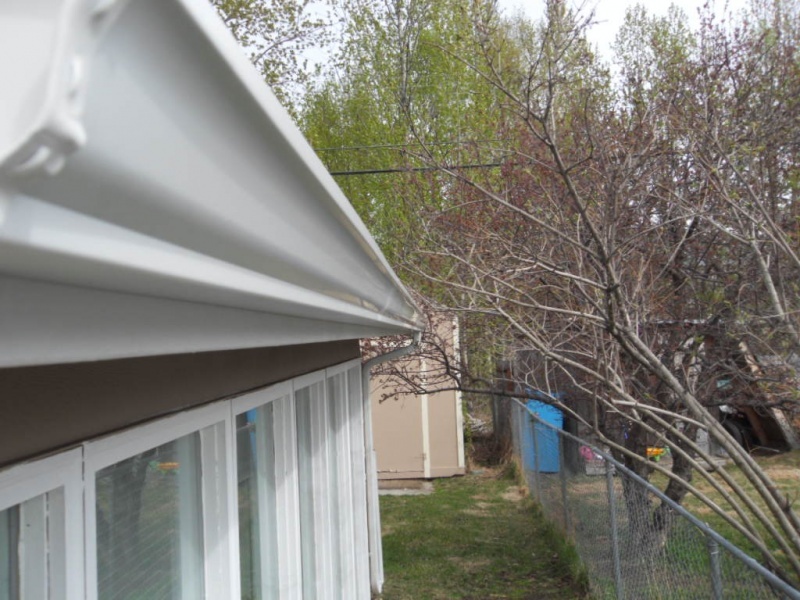 Contact us today at 907-272-2337 or 907-244-1338 to request a quote on seamless gutters for your home or business.